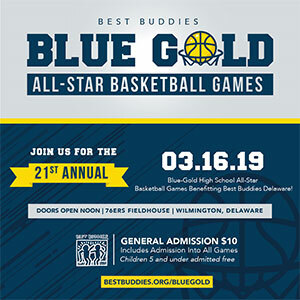 The 2019 Blue-Gold All-Star Basketball Games highlight the top 30 male and 30 female high school seniors. All proceeds support our statewide programs of inclusion for people with intellectual and developmental disabilities! 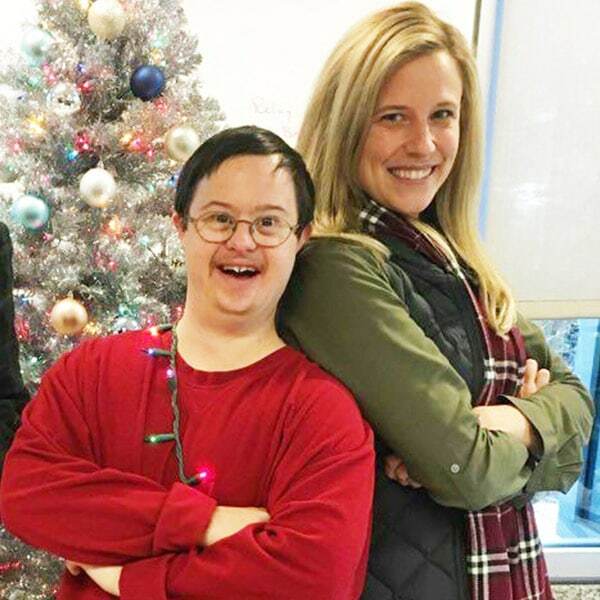 Best Buddies Delaware offers One-to-One Friendship and Leadership Development programs – positively impacting nearly 9,700 individuals with and without disabilities in Delaware. 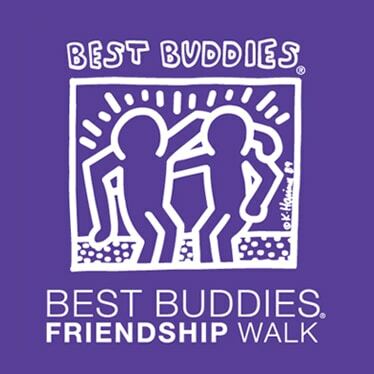 Join us for the Best Buddies Friendship Walk, the number one walk in the country raising awareness and funds to support individuals with intellectual and developmental disabilities (IDD). 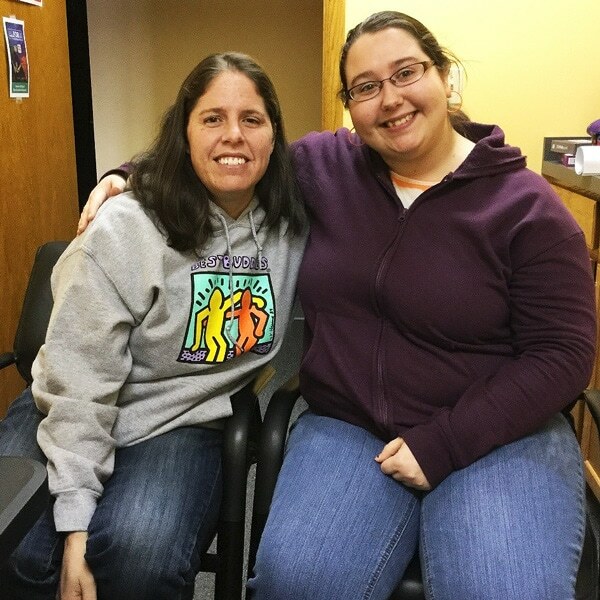 One of our most exemplary buddy pairs is Jen Potocki and Hope Blevins. Hope and Jen met at our Paint Nite event at the Mispillion Art League. 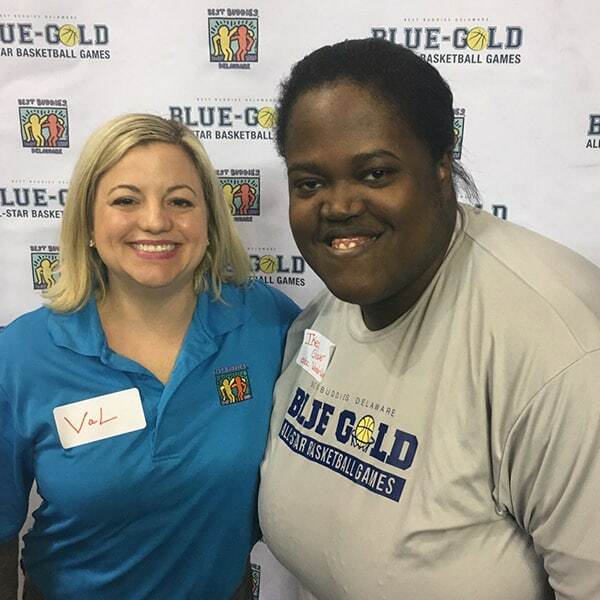 It was Hope’s first event as a new buddy and Jen was there assisting her mom, Miss Judy, who volunteers to run the event.